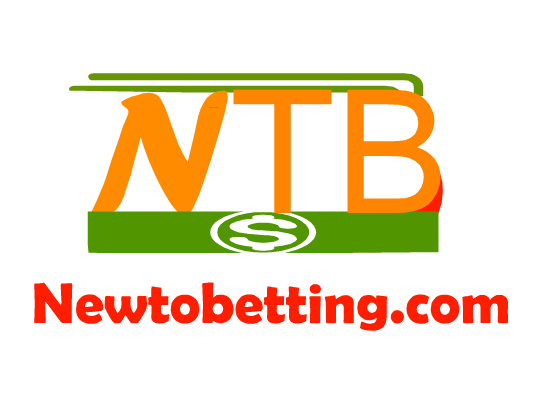 When it comes to funding of perfectmoney account in nigeria, one of my favorite site i make use of to fund my perfectmoney account in nigeria is nigeriagoldexchange (NGE). 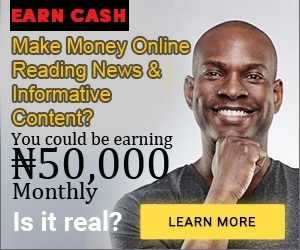 i have been making use of this site to fund my perfectmoney account in nigeria and also other ecurrency account like okaypay, payza, Egopay, solid trust etc, ever since it was created back then.the site is owned by one of the famous internet marketer called ken nwankwo and it has gained reputation over time.so today if you have just created perfectmoney account or you are finding it difficult depositing into your perfectmoney account in nigeria, then this post will guide you on how to do that easily without much stress. the process is not difficult provided you have created an account with them.just follow the steps below to get it done. ==> visit this ecurrency exchanger site Nigeria Gold Exchange and create an account with them.its free.just make sure you enter your details correctly. ==> after creating an account, check your email for verification link,if any, click on the verification link to activate your account. ==> after activation, logging to your account. ==> choose the ecurrency provider you want to fund.in this case, its perfectmoney (PM). 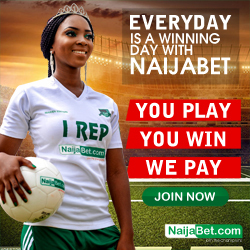 ==> enter the amount you want to fund it with in Naira, automatically it will generate the equivalent amount in Dollars for you.just take note of the amount in naira and dollars.the minimum amount you can order is from $10 dollars . ==> When you are Ok with the amount you want to purchase, click on the NEXT BUTTON. 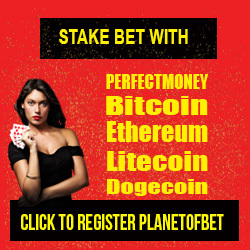 ==> You will be asked to enter your perfectmoney details to credit. On The Account Name ( Perfect Money USD ) : Enter Your Perfectmoney Account Name ( YOUR NAME) . You can decide to add questions/comment on the question and comment area.something like they should credit your account asap after payment. when you are done, make sure you cross check to see if your perfectmoney details are correct, especially your PM Account number. ==> when you are done, click on Preview button and Confirm your order. Thank you for your order! Your Buy order is placed successfully. 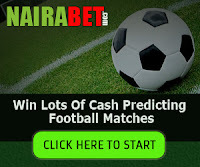 ==> check your email to get their account details and go to the bank to make the naira deposit. 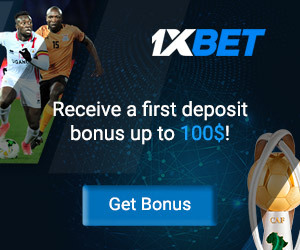 after making deposit, visit the website again to send them notification of deposit.to do this, click on Check Order History=>Buy And Sell History. ==> you will see your order.close to it, you will see submit details.click on it to submit your payment notification. ==> when they confirm your payment, they will credit your account within 24hours.within 24hours, they will credit your perfectmoney account.that is all. just wait for the funding of your account.to confirm if they have funded your perfectmoney account, logging to the exchanger site and click on Check order History=>Buy And Sell History, You will see PAID under Amount sent by us.if you see Paid, that means they have funded your perfect money account. this is how i normally fund my perfectmoney account in Nigeria without stress.so create an account with them and start funding. in my next post i will teach you how to withdraw your money from perfectmoney account to your Nigeria bank account using nigeriagoldexchange ecurrency exchanger. cheers. 13 Responses to "How I Fund My PerfectMoney Account In Nigeria"
this was really helpful to Me.. thank you... how can I withdraw to my bank account? i'm just scared of all these internet sites due to much fake scam sites. How am i sure that this NigeriagoldExchange is not scam? i have made use of them several times. please do they have a phone contact that one can use to contact them? yes they do. when you visit their site, click on contact us page, you will see their contact details. You failed to mention their charges. Are they doing it for free? login to your account, you will see 2 account number,the one with USD symbol is the USD account number. Thanks.. But through all the explanations.. I have not found what blew me here..
Can't I just withdraw my funds from my perfect money acct to my firstbank acct using bank wire or bank transfer instead of an exchanger.